Are you a veteran? Still serving? 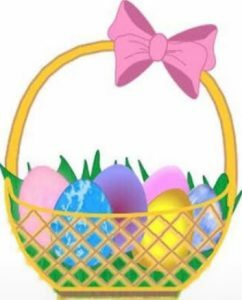 Do you need a little assistance this Easter with filling a basket with goodies for your Little’s? 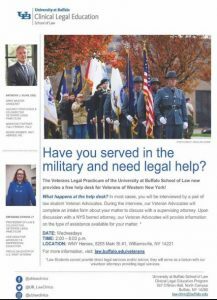 Please come to WNYHeroes with your DD214 and birth certificates next Wednesday April 3rd From 9-6! And as always if it’s your child’s birthday month please stop in as well!